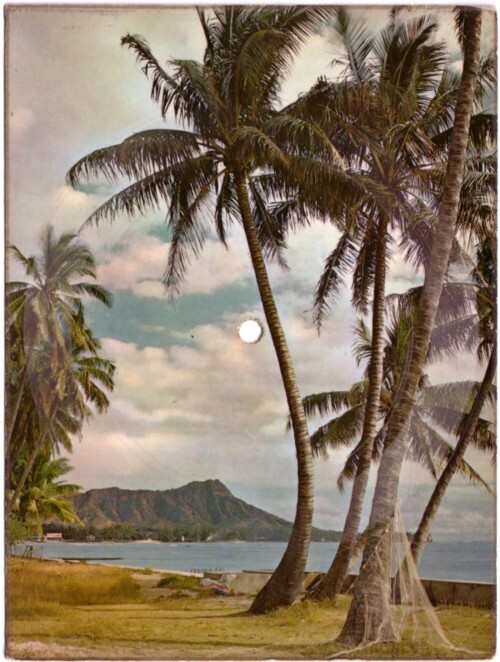 Two weeks ago somebody called me to ask if she could do a small television item on my collection of Singing Postcards. I said yes, but asked if it could be done later, because I had so much else to do. It is later now, but I lost the phone number and I still have many other things that I rank a bit higher. My second thoughts about this are thoughts that I have had before: why should I do this? I never watch television, I don’t get paid for it, I have to take an afternoon off for it, and I don’t really see any reason why I should do it. Maybe I sound like a grumpy old man, but I don’t like the way the mainstream media work. They are constantly hunting for items to fill their hours and as far as I know, hardly of these items are done justice in the few minutes they get exposure. Of course, Singing Postcards are not the Next Big Thing. Maybe a few minutes in a television show is exactly what they deserve. But how about me? What is my role in all this? Or what should my role be? In the past twenty years I have gotten about three of such requests per year. I rarely get a reaction and it doesn’t seem to bring me anything. 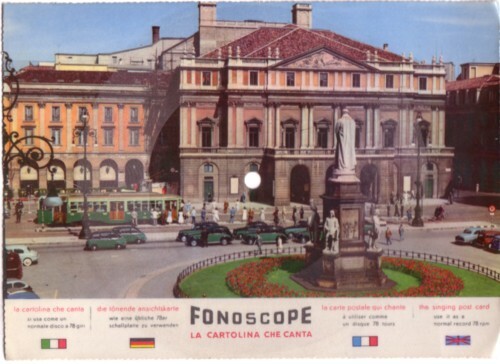 Here is a blogpost about some Yugoslavian Singing Postcards. 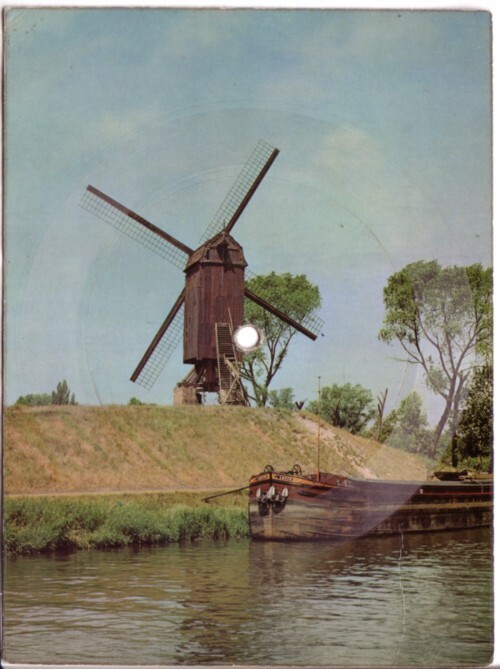 Hi, my sister owns the Atomium singing postcard you’ve mentionned. My father sent one to his parents back in 1958. Are you still interessed to acquire it? 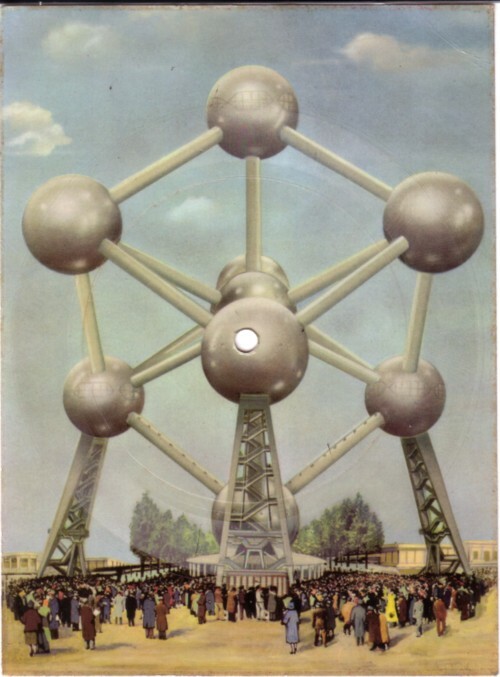 I’m sister of Manon and I have de Atomium singing postcard. I speak french, my English is not very well but I trying. If you want contact me, now you have my e-mail.